Home » Caging and Supplies » Kamp Kenan: Best Crocodile Greenhouse Ever! 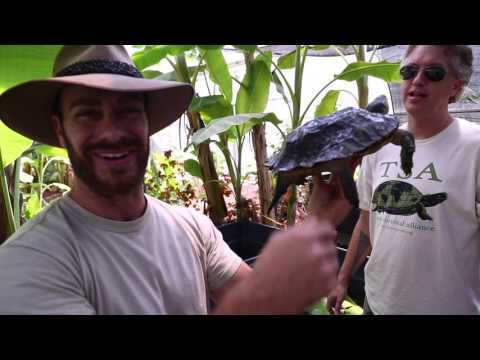 YouTube - Kenan Harkin gets a full tour of his friend Kyle’s amazing private greenhouse for Crocodilians. 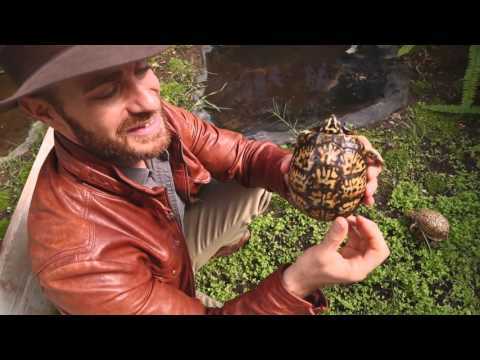 The size and scope of the greenhouse will blow your mind, plus it’s filled with an amazing list of crocodiles and alligators incuding: American alligators, New Guinea crocodiles, African dwarf crocodiles, Yacare caimans, and saltwater crocodiles. This is a must see episode of Kamp Kenan! 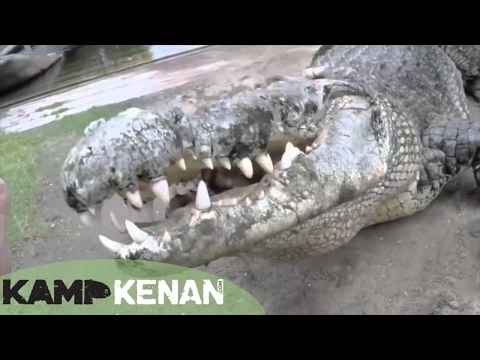 ABTV: Kamp Kenan: Crocodile Adventures! 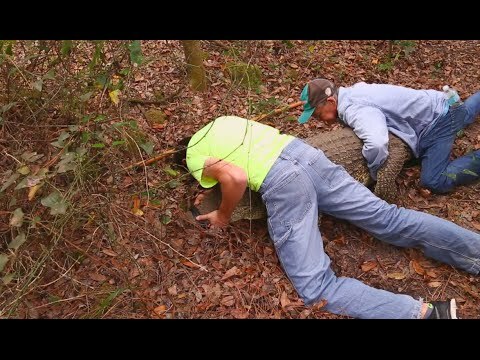 AnimalBytesTV - Don’t miss today’s awesome episode as Kenan gets some heart-pounding lessons in wrangling crocodiles.